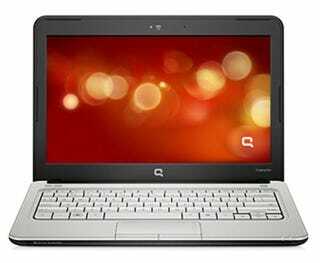 Specs of several upcoming HP notebooks have been dug up by Web-sleuths, including info on a Mini 311 netbook. It looks like it may also have an Atom N270 processor, 1GB memory, 160GB hard disk, and a six-cell battery. Various Mini 311 flavors are now listed on HP's support site, and the specs above are already listed on a Dutch shopping engine. Another Dutch retailer also lists HP's upcoming CULV-powered Pavilion dm3 (11.6-inch) and dm1 (13.3-inch) notebooks, along with the big 18.4-inch, mobile Core i7-equipped Pavilion dv8.